Make your winter photos magical and atmospheric in several clicks! 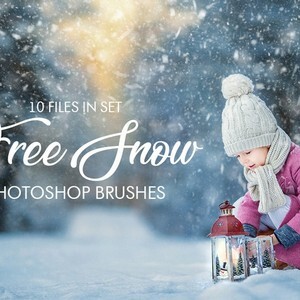 Add realistic snow on your outdoor photos with the help of these 10 free snow Photoshop brushes. 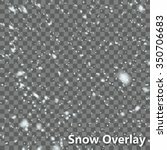 Add real winter touch to your images or graphic projects easy and funny. 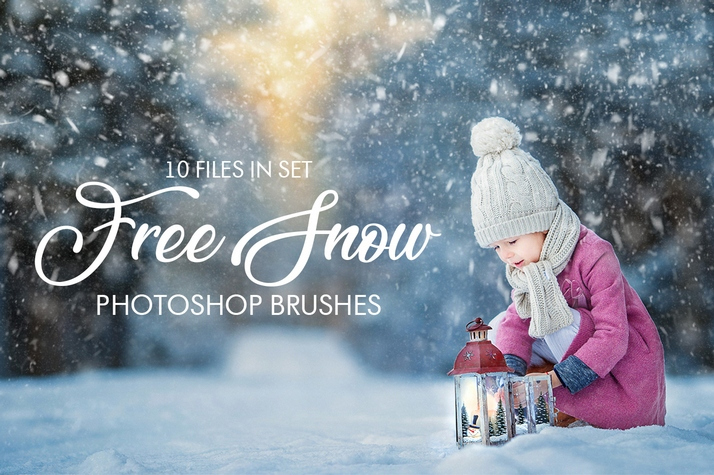 The bundle consists of 10 high quality snow effect brushes, 800+ pixels size. Great looking graphic for me editing, flyers, banners, cards, etc.